Are you looking for the easiest and the quickest way of getting your South African Visa? Then you came to the right place! If you've decided that South Africa is the next port of call on your travel itinerary, then you've made a great choice, and we're going to help you get there. 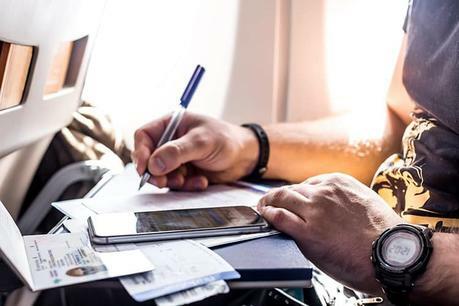 Keep reading if you'd like to learn more about how you can get your travel documents in order for your journey to the Southern tip of Africa. Getting a South African visa is not very difficult, however, there are some requirements before you can expect to be handed a document. A very common question about South African visas is whether or not US citizens need to apply for a visa to South Africa? The answer is for the most part - no. 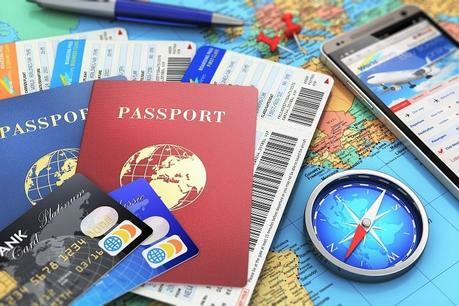 Unless you are visiting for more than 30-days, Americans don't generally need a South African visa, with the exception of a few South American countries. Although citizens from these countries may have to apply for a visa, they are exempt from visa application fees. Filling in application forms online instead of having to travel to a South African embassy takes a lot of the hassle and stress out of the whole process. All you need to do is to click through to apply for your new eVisa for South Africa here. The step-by-step process is very simple to follow and clear instructions are given to you the whole way through. You'll never feel like you're being left in the dark. Once you have applied for your visa, you'll be notified via email about whether or not your visa application was approved. Once you've been approved, your e-visa will be sent to you via email. The best way to travel to South Africa is by air. You'll find many direct flights into South Africa, but once you've landed, hiring a rental car is by far the best way to get around. 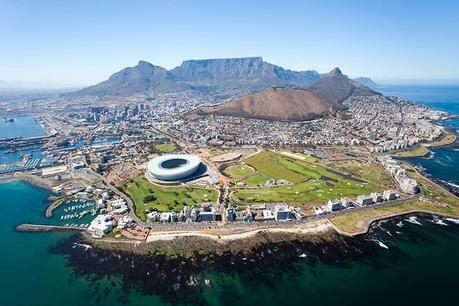 While in South Africa, be sure to spend some time in the Western Cape, home to 'the mother city' - Cape Town. Cape Town is the tourist hotspot of South Africa, and it's worth every penny spent getting there. And if you would like some additional suggestions, check out our post about the best places to visit in South Africa with your family here. We hope that you found the above information about the South Africa Visa helpful. If there is anything we have missed, please share your thoughts in the comments below.